The end of the year is upon us so we need to shop for some Champagne. But why not pick up 20 facts about Champagne to impress your guests at the same time? I have rounded up 20 great facts about Champagne so that you can impress your guests when it’s time to sip away on New Year’s Eve, enjoy! If you don’t like Champagne on its own you can make some great drinks with it or even cook with Champagne. Fact 1: The oldest sparkling wine was invented by Monks in 1531 (God bless monks) and was called Blanquette de Limoux. A sort of ancestor the Champagne. Fact 2: The Champagne method was first presented in 1662, that is the double fermentation that is made by adding sugar before bottling the Champagne. 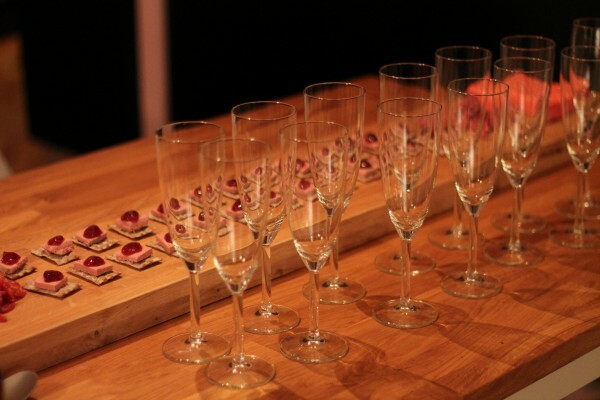 Fact 3: Most Champagnes used to be sweeter than what they are today. One of the first unsweetened Champagnes was made in 1846 and was sold in the British market. Fact 4: The term Brut was also created for the Brits who preferred the dryer Champagne, this happened in 1876. Fact 5: The most common grapes in Champagne are Pinot Noir, Pinot Meunier, and Chardonnay. 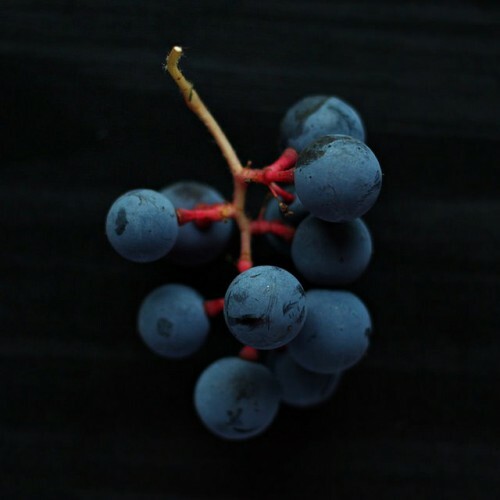 Fact 6: So it is likely that your Champagne is mostly made using black grapes. Champagne is not red since the skins that give red wine its color is left out. Fact 7: Most Champagne is white but you can get pink Champagne. It is made by letting the grapes stay in the wine for a long time and leave some of its colors. Fact 8: Real Champagne can only be produced in the French region Champagne and using the Champagne method. That is a double fermentation that creates the bubbles in a natural way. Fact 9: It is not enough just to double ferment and be in Champagne to make Champagne. The Comité Interprofessionnel du Vin de Champagne has a whole set of rules you need to follow. Fact 10: There are names on the Champagne that is decided on how sweet the Champagne are starting with the sweetest the names are Doux, Demi-sec, Sec, Extra Dry, Brut and Extra Brut. So the dryest Champagne is Extra Brut, not Extra Dry, a bit confusing, did I mention Champagne is from France? Fact 11: If you want to spend a bit less money than what Champagne usually costs there are plenty of good alternatives. Many are said to be at least as good as Champagne and many are produced using the same method. In Spain the term Cava is used, in Italy, it is called Prosecco and in France, it is called Crémant followed by the name of the region, for example, Crémant d’Alsace. It’s among these varieties you can make great finds. Fact 12: Outside of Europe you can also get high-quality sparkling wines. USA, Australia and South Africa all produce sparkling wines using the Champagne method with very high quality. Fact 13: There are more than 100 Champagne houses and 19.000 smaller growers and producers in Champagne. Fact 14: Although frowned upon you can shoot a Champagne cork a long way. The current record is said to be 177 feet / 54 meters. Fact 15: One Champagne bottle holds about 49 million bubbles. Please don’t ask how anyone knows this. Fact 16: I haven’t tried this myself but apparently if you drop a raisin into a glass of fresh Champagne it will go up and down in the glass, and keep going. Fact 17: In the 19th century England Champagne was used to polish shoes. Let’s hope this was not a widespread technique, what a waste. 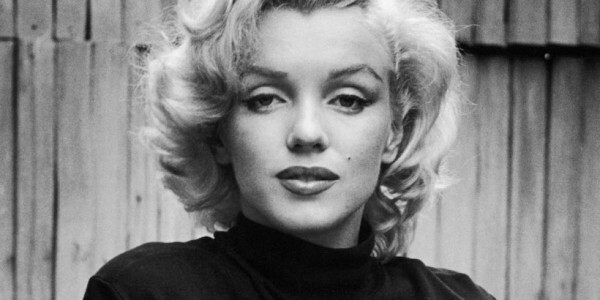 Fact 18: 350 bottles of Champagne was used when Marilyn Monroe took a bath in pure Champagne, not a waste. Fact 19: Even from the start Champagne has been marketed to the aristocrats and upper class. A great marketing strategy that is used in many other markets to attract the middle class. The strategy worked and by the turn of the 20th century, most of the Champagne drinkers were middle class. 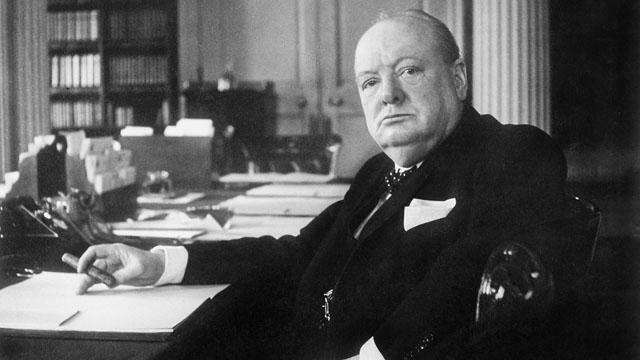 Fact 20: Pol Roger was the preferred brand for British Prime minister Winston Churchill. They even produced a special one-pint bottle for him. If you still have a thirst for Champagne you can take a look at our inspiring list of great Champagne packaging designs.